If you live in Warner Robins, Georgia or anywhere in Middle Georgia and your Pool Table needs Moving, Assembly, Re-felting, Restoration, Re-cushion, Installation, Setup, Removal, Repair, Disassemble and Crated for Shipping or Moving a Pool Table in the State of Georgia or Moving a Pool Table out of the State of Georgia. When looking for professional pool table service in Warner Robins, Georgia or anywhere in the Greater Middle Georgia Area give Mike's Billiard Supplies Professional Pool Table Moving, Assembly, Re-felting, Restoration, Re-cushion, Installation, Setup, Removal, Repair, Disassemble, and Crating Service Warner Robins Georgia a call; 1-478-746-0009 or 1-800-887-2630 or just fill out the request for service form below. If you are looking for Professionals, "USPA Certified Billiard Table Mechanics" to move or re-felt your pool table in Warner Robins Georgia call - "Mike's Billiard Supplies" - 1-478-746-0009 or 1-800-887-2630 - and just ask for "Mike" it's just that easy ! Mike's pool table moving, re-felting and crating service area includes 85 of Georgia's Counties. "A Service Provided by Mike's Billiard Supplies"
"Mike's Billiard Supplies is on Myspace"
Mike Provides Warner Robins Georgia with Pool Table and Billiard Table Repair Professionals. 1. Disassemble, Crating and Shipping of Pool Tables Worldwide. 2. Pool Table and Billiard Table Re-felting and Re-cushioning. 3. 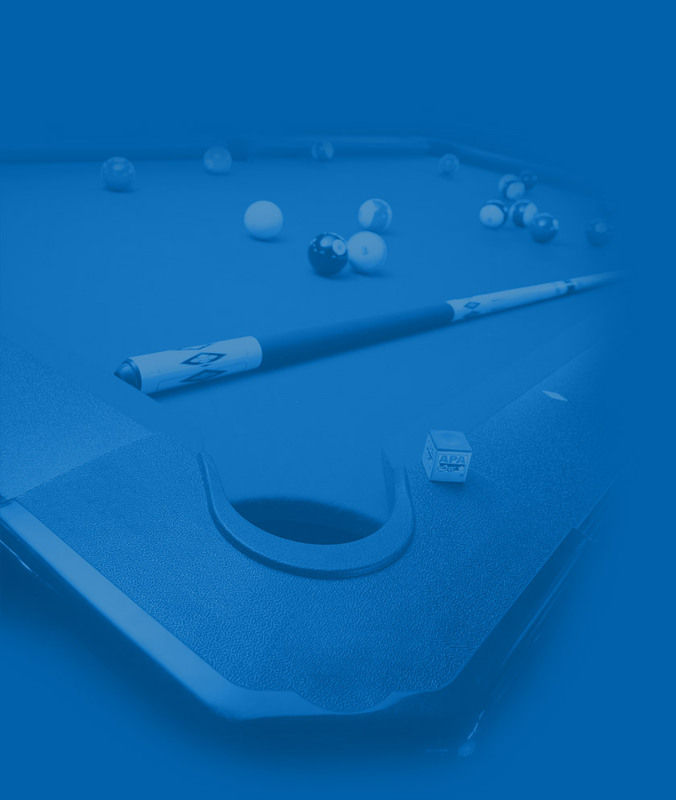 Pool Table and Billiard Table Assembly and Installation. 4. Pool Tables New and Used, Bought and Sold. 5. Pool Table and Billiard Table Movers . Mike has been Re-felting,Re-cushioning, Moving, installing and servicing pool tables in an around Warner Robins Georgia for more than 15 years. To check prices on our services just click the links on the below. Then just email us for our professional service. Warner Robins Georgia Pool Table Installation, Re-felting and Cushion Replacement Pricing: It is best to have a professional install a pool table. Let us do the work; we have the knowledge and equipment to complete the job without damage to the pool table, house or people. If you have recently moved to a new home, your pool table was most likely disassembled and crated. We will re-assemble the pool table, re-level and re-felt if needed. After years of playing on a pool table the cloth may need replacement. In some cases the pool table owner just wants a change in the color of cloth. It just takes picking a the color of the new cloth, we will come to your home remove the rails and apply the new cloth. After several years you may notice the pool table cushions are not as responsive or have irregular response. This means it’s time to replace the pool table cushions. The pool table cushions are usually glued onto the rail assembly. Therefore we will remove the cloth and rubber from the rails, glue on new cushions and recover with new cloth. This is usually the time to replace the cloth on the table because the new cloth on the cushions will not match the older cloth on the bed of the table. For most customers when the cushions are replaced the pool table gets an overhaul with new cloth, cushions, re-level and anything else needed to restore your table to its original glory. Warner Robins Georgia Pool Table Disassemble and Crating Service Pricing: If you are moving out of the State of Georgia we will disassemble your pool table for you and crate your slates for a safe move. Warner Robins Georgia Pool Table Moving and Re-felting Pricing: There are many reasons for moving a pool table. You may be moving to a new home in the area. You may have purchased a used pool table and need it moved from the previous owners home to yours. You may be installing new carpeting and want the pool table moved to a different room. Warner Robins Georgia Pool Table Removal Service: Do you have that old pool table you cannot sell and just want it remove from your home? Are you looking for a custom cue, one of a kind? If so, give Frankie a call! Cutting Edge Laser Products. Do you need to have your name engrave on your Cue? These are the folks that can get it done for you. Give them a call in Lutz, Florida. Mitchell Custom Pool Tables, American Made, Clearwater, Florida. McDermott Cues Made in America. The Sea Shepherds have been at war with the Japanese Whaling Fleet sense 1981.